At Premier Fencing, we are proud to have served home and business owners from across Kitchener-Waterloo and Southern Ontario for over 90 years. As a family owned and operated company specializing in custom decks, fences and backyard solutions for both residential and commercial applications, we’re proud that the Boyer name has come to be associated with outstanding quality and value for all, without compromise. We are pleased to stand behind these products and services, not limited to our superior collection of wood, vinyl, chain link and ornamental iron fences, and do so by offering an exclusive 2-year guarantee. 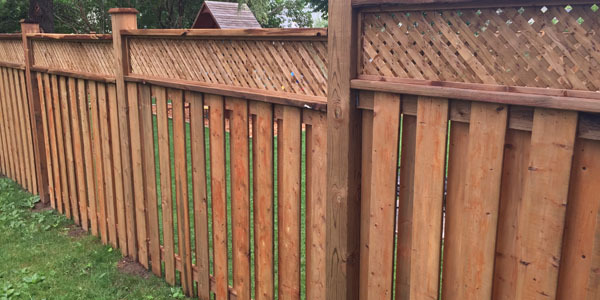 We invite you to browse our photo gallery and online store, and to give us a call today at Premier Fencing, Waterloo’s fence and deck authority, to learn more about what our friendly team of experts can do for you. A classic choice that never seems to go out of style, natural wood fencing delivers unparalleled beauty, versatility and strength. 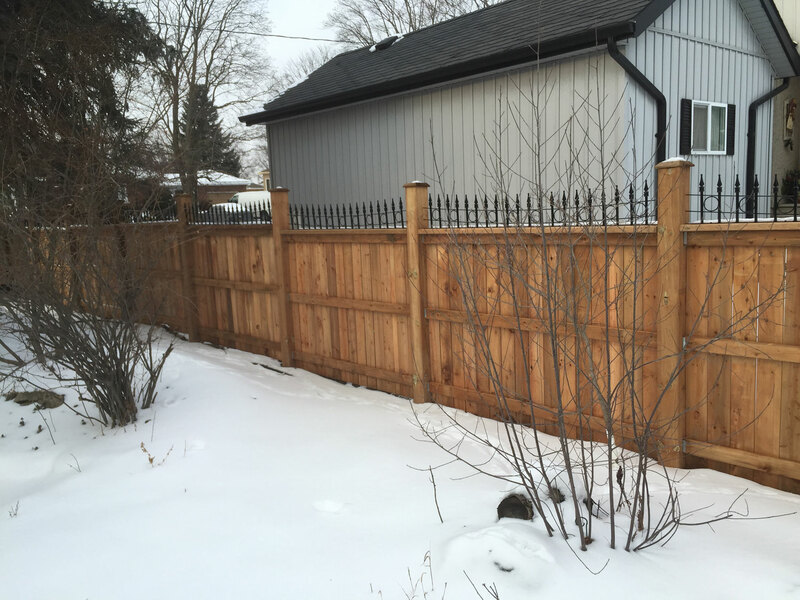 Customizable in its design as well as through your choice of exterior paint or protective stain, a properly maintained wood fence from Waterloo’s fencing and backyard solutions company can be enjoyed for decades to come. Practical, affordable and secure, chain link fencing delivers more, for less. Available with optional high-tensile barbed wire, automated entry and barrier gate add-ons, Premier Fencing chain link is the ideal choice for maintenance-free protection for your home or commercial property. 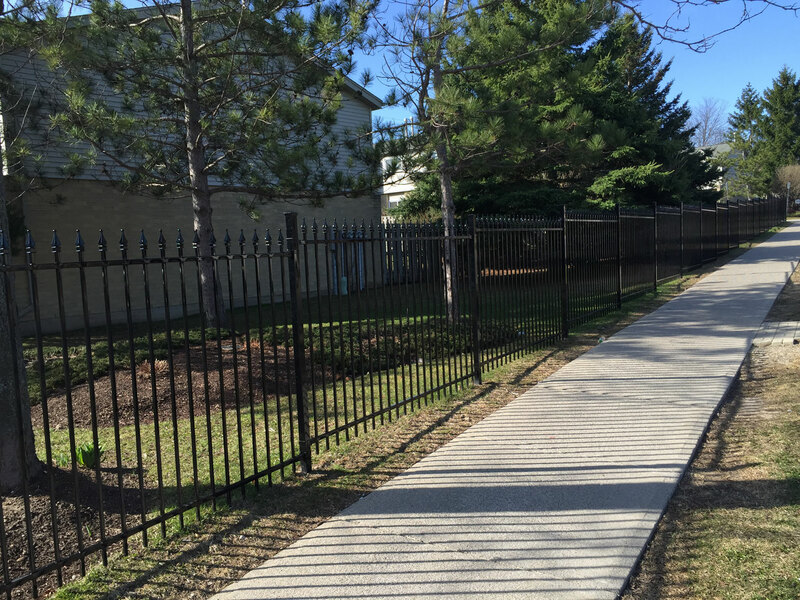 Waterloo fencing specialist Premier Fencing is pleased to offer a distinctive catalogue of locally-made ornamental iron fences for the home or office. A robust design of uncommon elegance, this attractive, popular choice is made to withstand long Canadian winters for enduring performance and visual appeal 365 days a year. Available in several sturdy but sleek designs, vinyl fencing provides the perfect alternative for those who love the look of natural wood but not the associated occasional maintenance. As a material that won’t rot, splinter or warp over time, vinyl delivers lasting protection and privacy. At Premier Fencing, we are proud to provide our valued customers with only the highest quality in product, construction and service. Buy with confidence, with our full 24-month warranty on materials and workmanship.Premier Fencing is pleased to be an authorized dealer and professional installation team for quality Yardistry backyard design. We invite you to contact us to find out more about the Yardistry line of pre-finished, wood-based products such as fences, screens and swings that we have available for your individual needs. 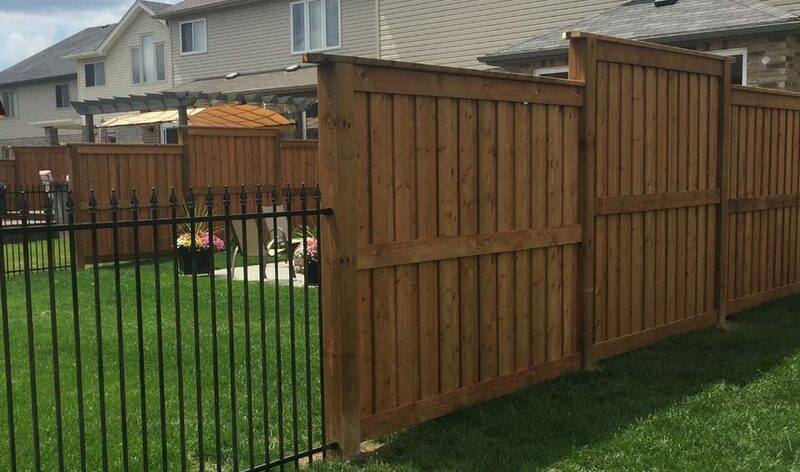 Contact us by online form or call the Waterloo fence specialist at 519-500-5545 to obtain your free estimate on our quality products and services today. We look forward to hearing from you.